Sure, celebrities have fad diets, tight costumes to fit into, and revealing magazine shoots, but they’re human; Everyone needs a break from the rules for something sweet now and again! Whether you love them or hate them, check out which candies these top musicians, actors, and singers love most. Please remember to include attribution to CandyStore.com. She grew up on TV as sweet Hannah Montana, but flipped a switch when she turned 18 and became a scantily clad sensation. So it’s no wonder why Miley Cyrus loves a sinful candy the most. Hershey’s chocolate bars are said to be her favorite, and with a net worth of $197 million, she sure can afford a boatload of them. If Christina Aguilera could ask the genie in the bottle for one wish, it might be a lifetime supply of Hershey’s chocolate bars. The famous singer claims these melty bars are her favorite. Maybe it’s because she thinks Hershey’s chocolate bars are beautiful in every single way. 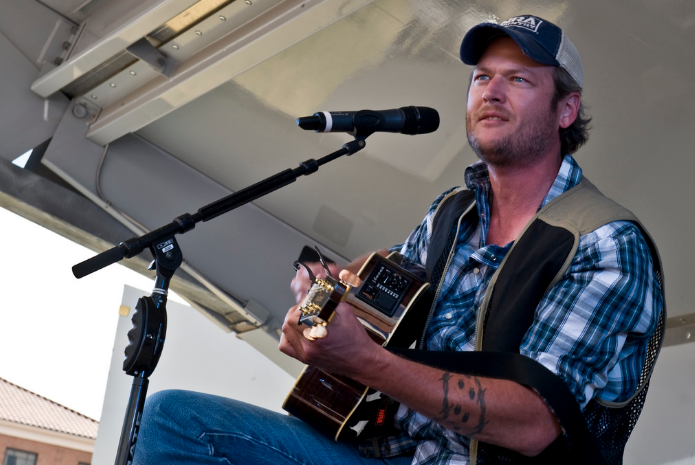 Blake Shelton has expensive taste. This country crooner’s favorite candy is 100 Grand bars. Lucky for him, he can afford it. Blake makes an estimated $2 million a year hosting The Voice, and combined with the fortune of his new fiancé, Gwen Stefani, they’ll be able to enjoy fine candy dining for years to come. Selena Goméz got her start on Disney’s Wizards of Waverly Place. Since, she’s become a pop icon with a famous sweet tooth. This Texan can’t get enough of the chocolate covered peanuts, Goobers. Although she’s had some very public breakups with other musicians, we’re sure this love affair is here to stay. When Madonna broke out onto the music scene in the 80s, she was undeniably one of the most provocative singers that ever graced the stage. Her exterior wasn’t the spiciest thing about her either. Funny enough, Madonna has a penchant for Hot Tamales. 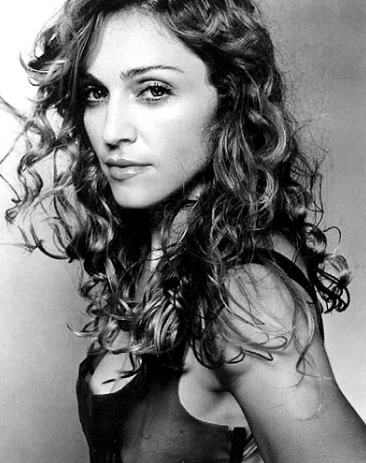 You can’t always judge a book by its cover, but in this case, Madonna is a firecracker inside and out. It’s kind of funny that a rapper with such a rugged exterior has a sweet tooth for such an innocent candy: Jelly Belly jelly beans. Alas, it’s true. 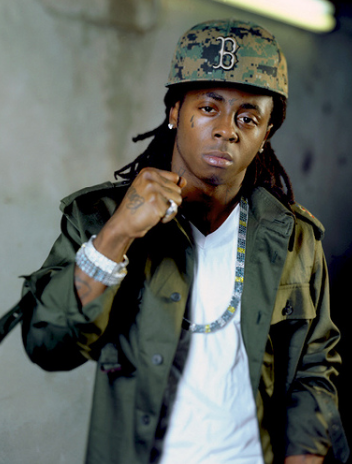 Lil Wayne raps onstage and unwraps jelly beans offstage. He may sing about lollipops, but his heart is Jelly Belly all the way. Taylor Swift may have had some bad breakups, but Mars Bars have always been there for her. While it seems she only writes songs about failed relationships, maybe one day she’ll play a tune for this sweet treat. IF YOU’RE KANYE WEST, YOU STEAL MICROPHONES FROM OTHER ARTISTS AND TYPE FURIOUSLY AND RUDELY IN ALL CAPS ON SOCIAL MEDIA! Despite these unsavory faux pas, this brash rapper has a sweet side too. Jelly Belly jelly beans have won Kanye West’s heart along with a famous Kardashian. 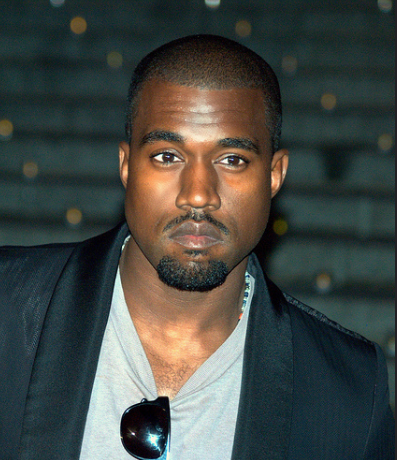 Don’t worry Kanye, “I’ma let you finish” your Jelly Belly’s in peace. 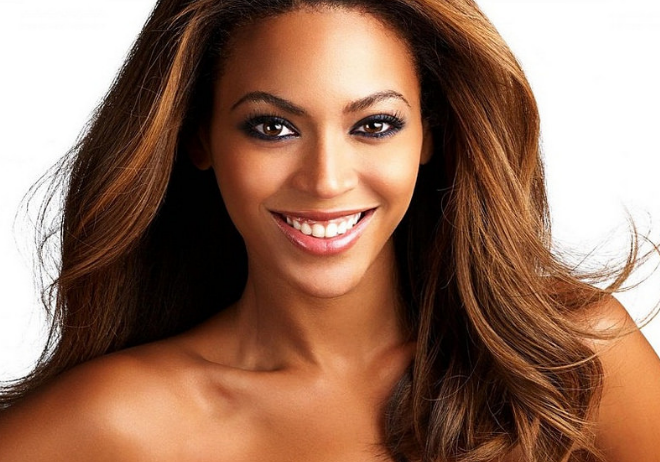 Beyonce has admitted she’s “crazy in love” with Reese’s. Who can blame her? Chocolate and peanut butter are such a fantastic combo. Just make sure you don’t eat too many, Bey. Reese’s can make anyone a little too bootilicious. 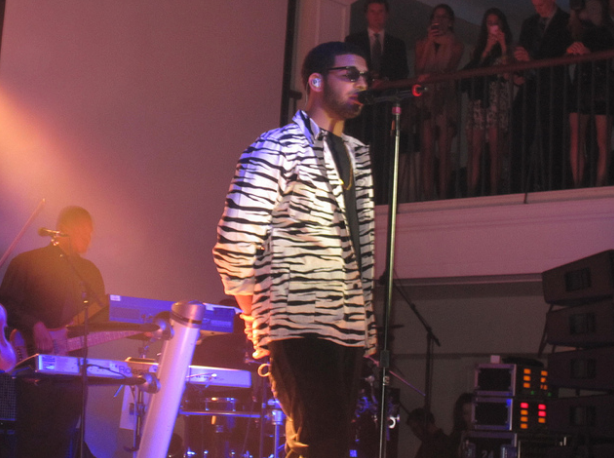 Did you know Drake was born in Canada, starred in Degrassi, and has an uncle who played bass for Prince? Well, here’s another fun fact: Drake loves Rolos. It’s true. He can’t get enough of the chocolate and caramel morsels. Zac Efron’s washboard abs leave no trace of his dirty little secret: his love of Skittles. The High School Musical star adores these fruity, rainbow colored candies. If we did as much singing and acting as Zac, we’d need a sweet pick-me-up too. The Weekend can’t feel his face when he’s eating Skittles, and he loves it. Since over 200 million Skittles are made every day, we can assure him that he won’t run out of fruity goodness. 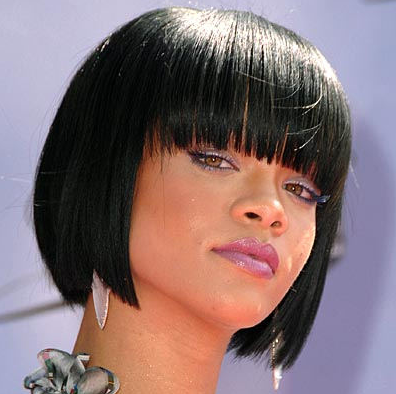 When Rihanna’s hungry, she grabs a Snickers. Well, probably not all the time, but we do know Snickers are her favorite candy. While she’s touring the world dancing and singing on stage, we hope her tour managers keep her dressing room stocked with these chewy, gooey candy bars. He’s got 99 problems, but a candy bar ain’t one. That’s because Jay Z has good taste; Snickers are his favorite candy. Not to mention, he has a beautiful and talented wife, top-selling records, net worth in the millions, and an adorable daughter. 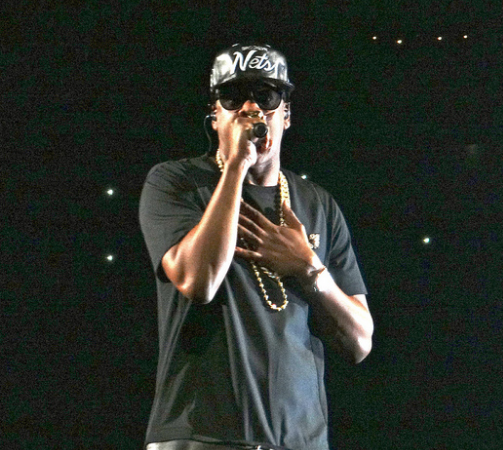 Speaking of which, we’re wondering where those 99 problems come from at all? P!NK may be punk rock and tough, but she’s sweet too. Hershey’s Kisses are her favorite candy, after all. Ironically, P!NK hails from Hershey’s home state, Pennsylvania. At least home is where her heart (and stomach) is! 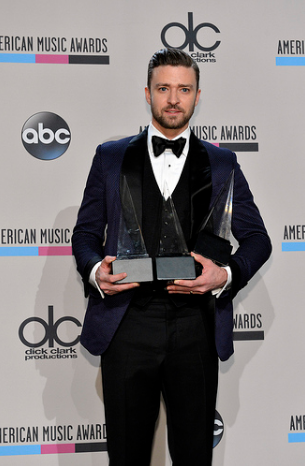 Justin Timberlake has been singing for crowds since he was 10. He’s been singing praises for his favorite candy, Spree, too. Despite his long career that put him in the public eye from the time he was a teen, he’s stayed just as sweet as this candy. Lady Gaga has donned dresses made of meat, but not her favorite candy: Trolli Gummy Bears. While it seems like she’s out of her arriving-in-an-egg, eccentric phase, an edible dress made of gummies sure would make a statement! 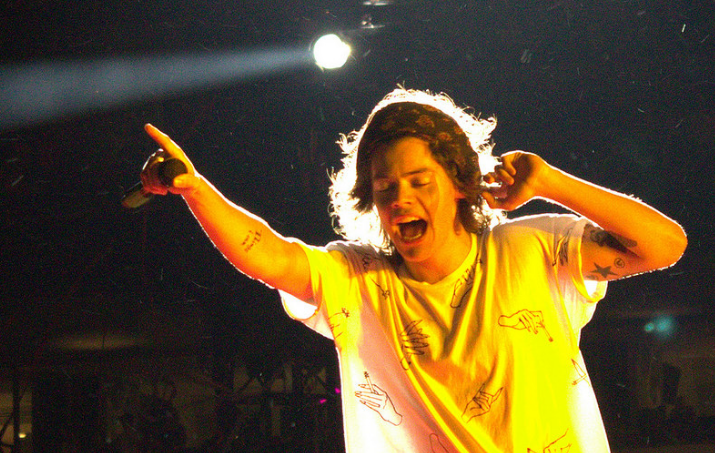 Harry Styles loves Twix. Sadly, Twix’s famous slogan, “Try both and pick a side,” mirrors his professional life. In early 2016, One Direction went in two directions when bandmate, Zayn, left the group. Lucky for Harry, he can drown his sorrows in this chocolatey, crunchy candy. Adele’s smooth voice almost was no more when she had to undergo throat surgery. While she took a vow of silence for weeks to let her throat heal, she at least had her favorite candy, Twix, to comfort her. Since surgery, she’s added four notes to her voice. There’s no research to prove Twix had anything to do with it, but its smooth chocolate couldn’t have hurt, right? “First they’re sour, then they’re sweet” perfectly sums up this troublemaking singer. Originating as the boy next door, Justin Bieber has since had some run-ins with the law and tabloids. At least his love of Sour Patch Kids is consistent with his personality. 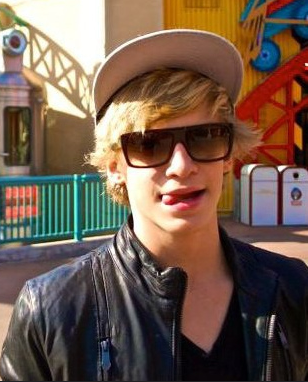 Cody Simpson is just a kid, so it makes sense he can’t get enough Sour Patch Kids. Born in 1997 in Australia, this teen country star rose to fame after being discovered on his YouTube page. Sour Patch Kids have been around since the 70s, but both singer and candy are famous and beloved by many. 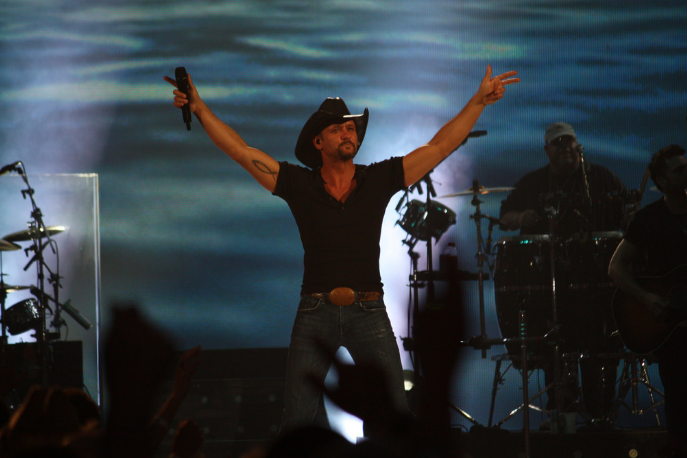 Tim McGraw kicked drinking in 2008, but he hasn’t become sugar sober. The famous country star is known to have an addiction to Sour Patch Kids. He has some kids of his own too—three daughters. Since he’s married to fellow country star, Faith Hill, we’re sure that’s a talented bunch. Starburst fill Lea Michele with glee. That is, if she’s eating the U.K. kind. Lea Michele is vegan, so we hope she knows U.S.-made Starburst contain gelatin, while U.K. candies do not! Know who Katheryn Elizabeth Hudson is? None other than Katy Perry. Born with the former name, she changed it to Katy Perry when she pursued singing. Want to know another cool thing about Katy? Her cat is named Kitty Purry and her favorite candy is Starburst. 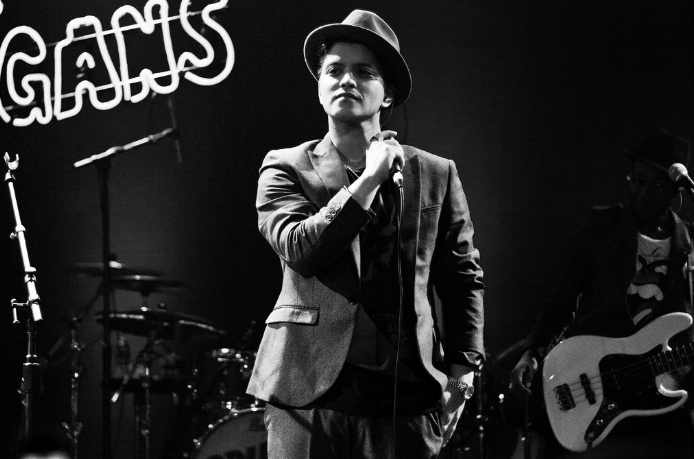 Bruno Mars would certainly feel locked out of heaven if it didn’t contain Starburst. This fruity, chewy candy is the singer’s absolute favorite. Britney Spears has led a crazy life and has gone through some tough times. The most normal thing about her is her all-American favorite candy, M&Ms. Now that she’s performing in Las Vegas, we’re glad she has some normalcy to hang onto. Jessica Simpson may have had a blonde moment when she thought Chicken of the Sea tuna fish was in fact, chicken. However, she knows what’s what when it comes to her favorite candy. This business mogul and singer is loyal to M&Ms—and knows what they’re made of (chocolate!). The punchline is too easy with this one. Eminem does in fact love M&Ms. While he didn’t come up with his stage name based on his love of the famous chocolate candy, it’s a funny coincidence. 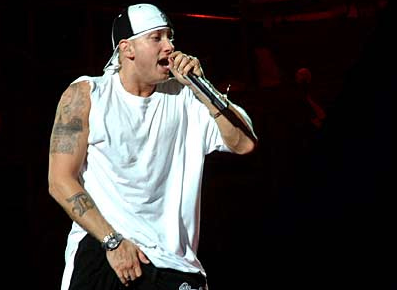 What spurred his stage name was actually the first initials of his birth name, Marshall Mathers. 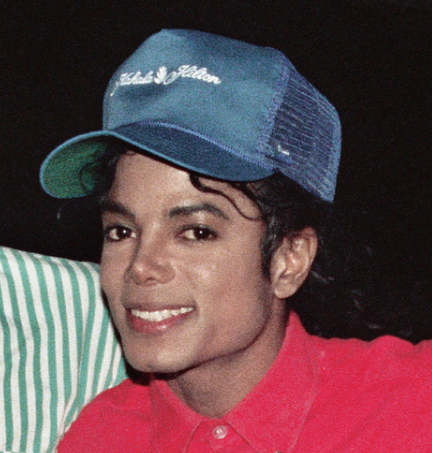 The late Michael Jackson loved his “m’s”: moonwalking, music, and M&Ms. Yup, that’s right. Michael Jackson’s favorite candy was M&Ms. While we weren’t ever invited to Neverland Ranch, we’re sure the candy dispensers were full of these tasty chocolates. 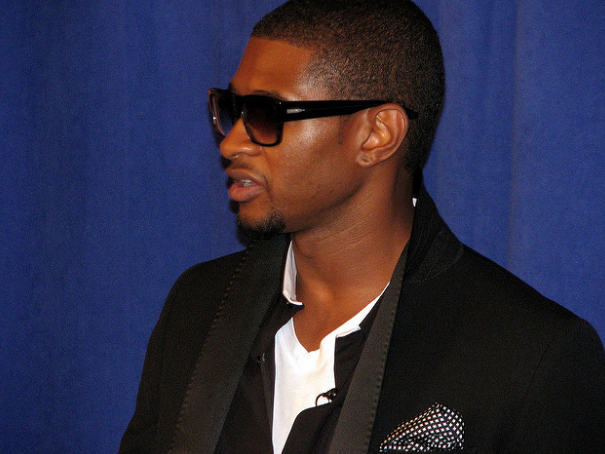 Usher’s responsible for another candy lover’s rise to fame: Justin Bieber. He discovered the young Bieb’s and gave him his first record deal. Since M&Ms are Usher’s favorite candy, maybe Justin can repay him with those.